READ N WRITE: Translating is not just a matter of replacing words but more of understanding the context and content of the subject! Translating is not just a matter of replacing words but more of understanding the context and content of the subject! There are those who think it is okay to use the free online translating services or to use an application that they think will give them accurate translations of whatever it is that they wish to translate? Chances are that they might just end up getting the wrong message across as what they intended to share might just be lost in translation and they end up causing much more harm to their work or trade what more if it involves something much more personal or intimate with their intended partner or partners. Getting to send across what one really means needs to take into consideration the true meanings of one's exchanges, correspondence or delivery of one's intention. A translating application would only be able to give you the nearest equivalent to a word or phrase but a well versed knowledgeable human translator who understands the context and content of what it is that you really wish to convey will be able to deliver exactly that! The human translator will be able to immediately identify your intention in the needed language that you wish to have it delivered. 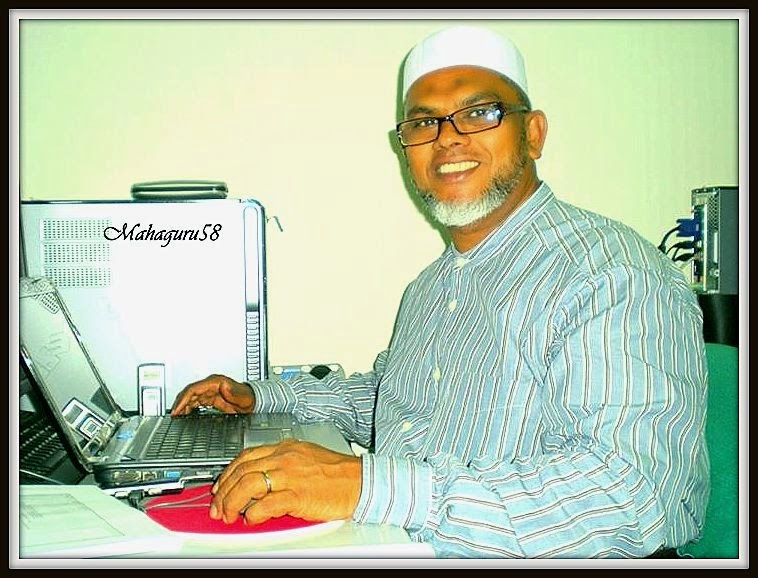 Machine translators on the other hand depend on the type of data and input entered into it's system and the process of coming to whatever closest results that has been entered into it's program? 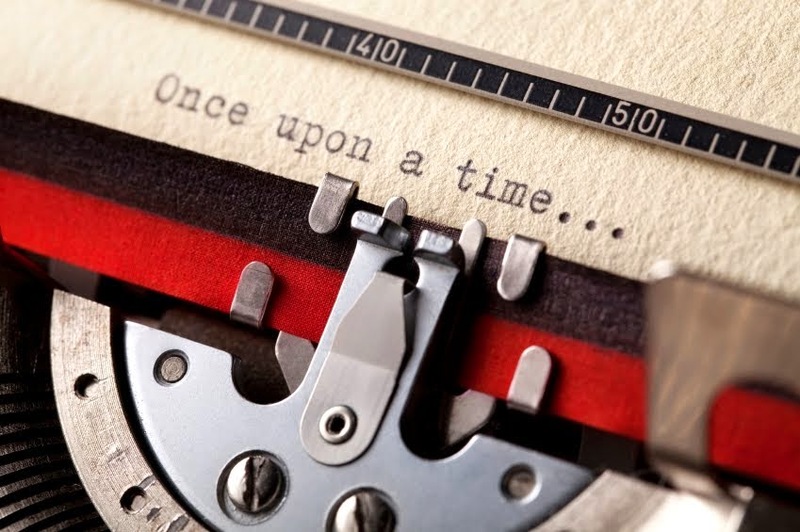 The output may be close to or totally in contrast to what you intended to say or share? 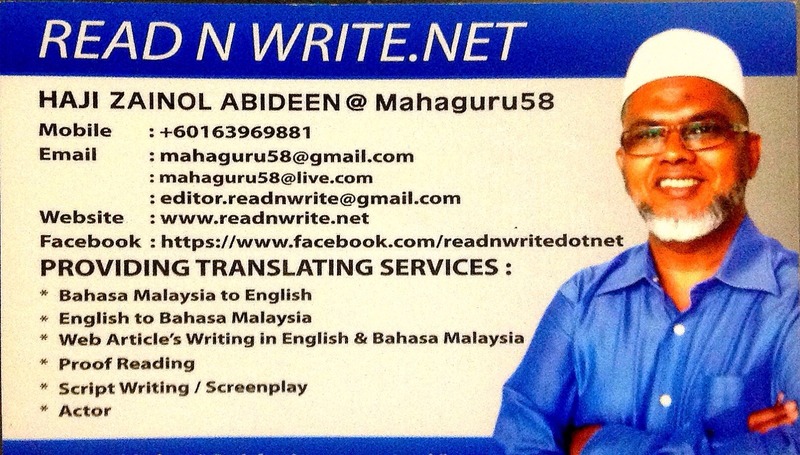 Do not fear engaging my services here at Read N Write. Net. Accurate Translations, Fast Service, Reasonable & Affordable Fees. Satisfaction Guaranteed. Contact +60163969881 to discuss about your task at hand or assignment. You can also email me at editor.readnwrite.net at gmail.com. All inquiries are welcome. 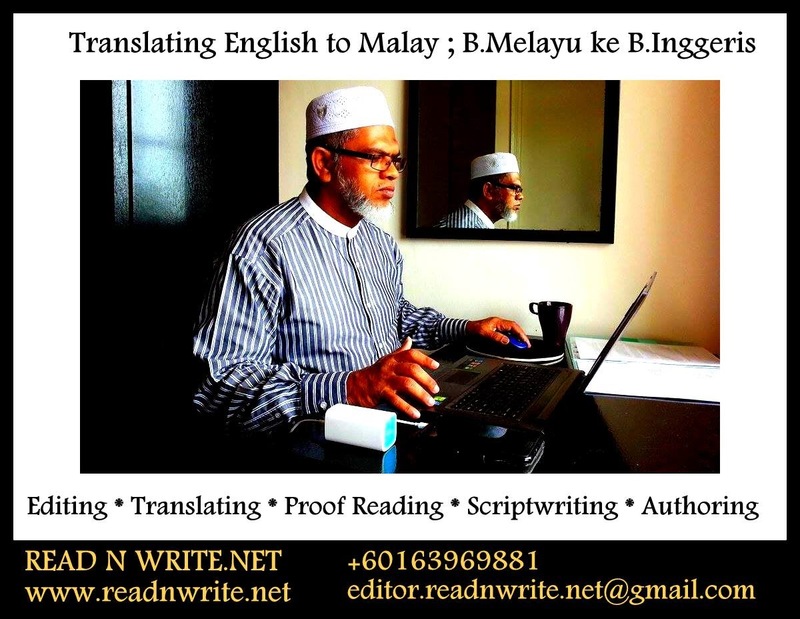 English to Malay / Malay to English. Proof Reading. Script Writing. Article Writing. Blog Advertising.